Laura Santoski is a writer and editor of wholesale appraisals with a focus on manufacturers and distributors of industrial supplies and consumer products. Before joining Tiger, Santoski taught LSAT preparation courses, tutored students, and held marketing events for a California-based firm. 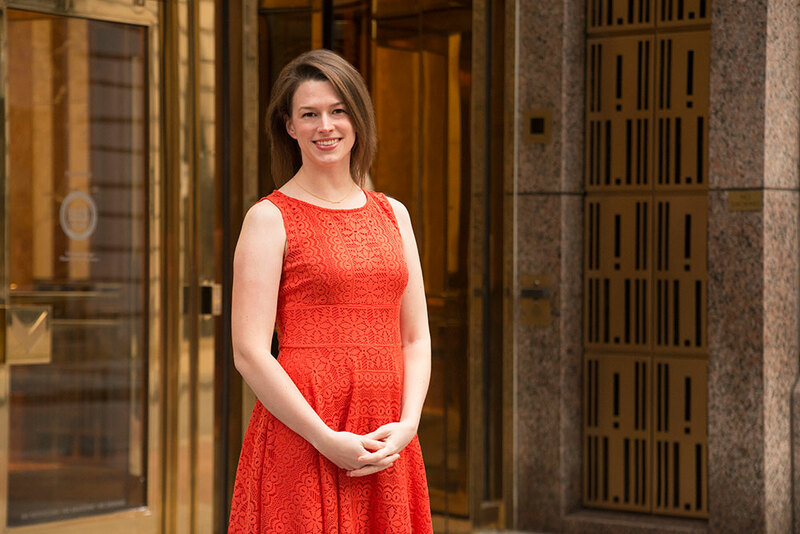 She also held administrative roles at Northwestern Mutual and the Office of Career Services at NYU’s School of Law and was the Copy Chief of the Washington Square News. Santoski graduated from New York University in 2012 with degrees in Politics and Spanish Literature.